Visual merchandising is as much art as commercial enterprise. Strong design strategies interpreting imaginative themes bring excitement and wonder to fashion retailing. 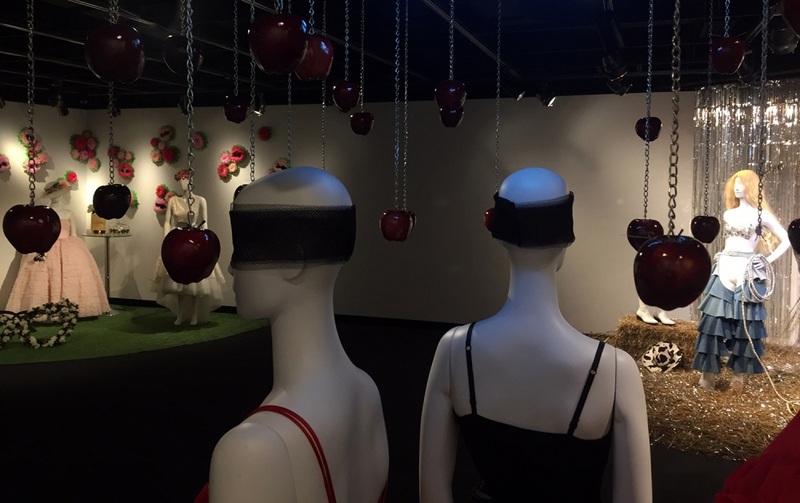 For the first time, TMFD students will team up with several local retailers to plan and execute thematic visual merchandising displays in the Hillestad Textiles gallery. Teams of up to four students each, working with faculty oversight, will create proposals for gallery installations that will be reviewed by a panel of jurors, including local retailers, who will select the winning team concepts. The selected teams will be awarded a budget for materials, and will work closely with the professional retailers to create fully realized visual merchandising displays of their winning concepts.